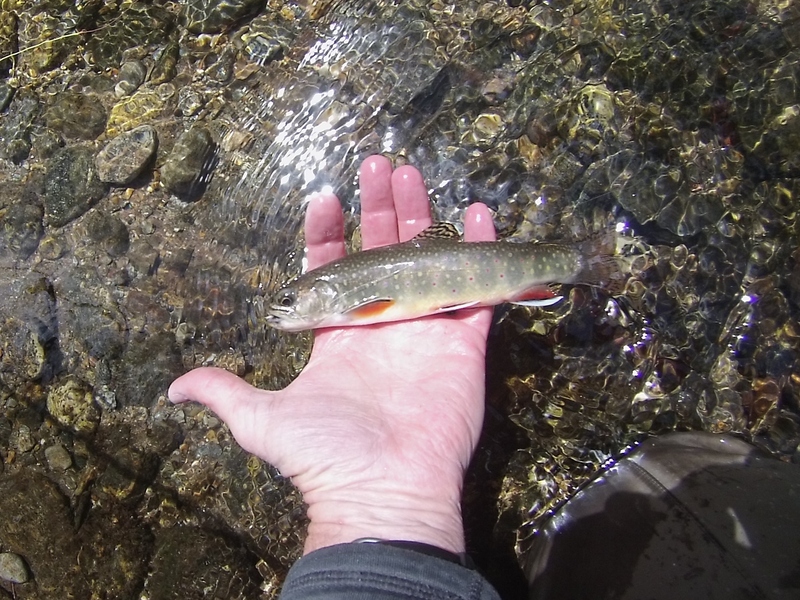 ← How Old is Old Enough for Tenkara? 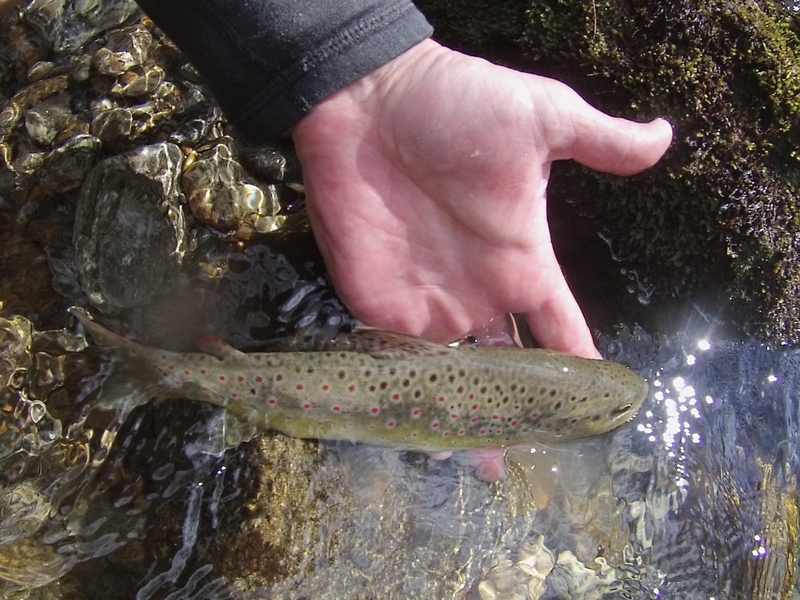 There is nothing more fun than scrambling up the watershed of one of our beautiful western North Carolina streams with a feather-light tenkara rod to see what it might yield to a properly presented dry fly. Sure they’re small…but so are diamonds.